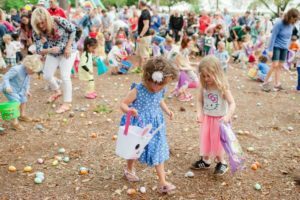 Easter Eggstravaganza is a community event with the best Easter Egg hunt on Hilton Head! We also provide bounce houses, concessions and other entertainment. Admission is free. Concessions and other activities sold separately. islandreccenter.org.